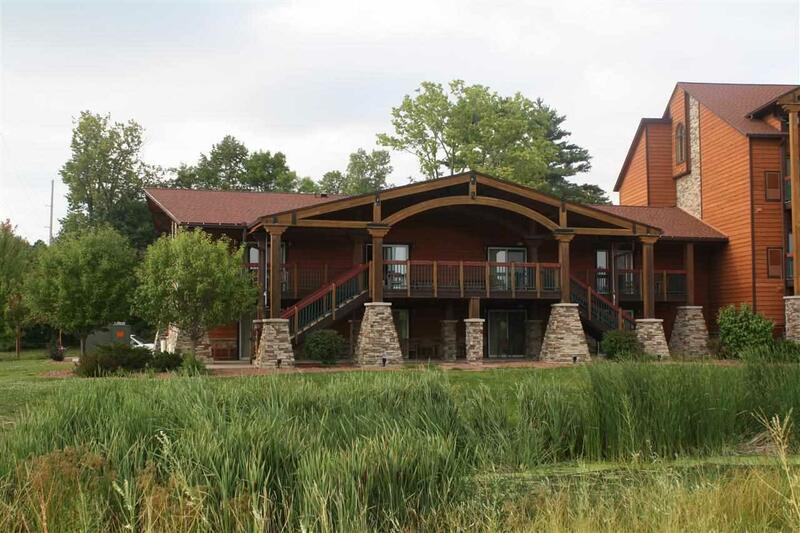 2504 River Rd, Wisconsin Dells, WI 53965 (#1769228) :: Nicole Charles & Associates, Inc. 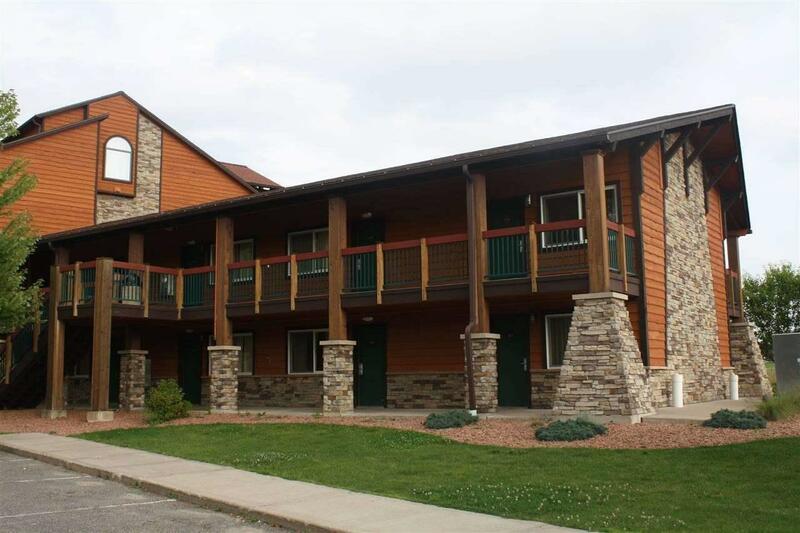 Located on the desirable 1st floor you can walk out to your own patio just a 3 min walk from the water park. This studio condominium comes completely furnished, all appliance, dishes and decorations. 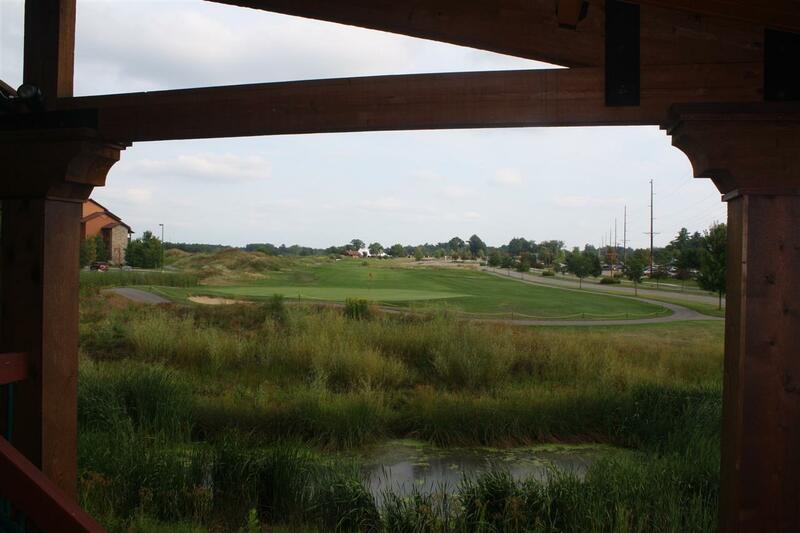 Located on the 10th hole of the golf course you have a beautiful view of the 10th green. 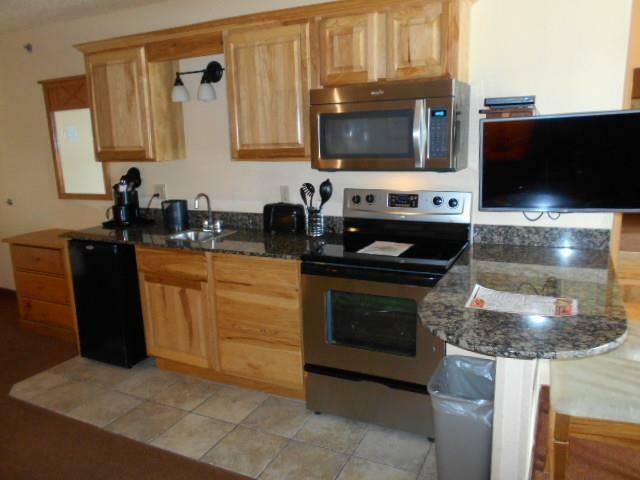 Stainless steel appliances and granite counter tops accent this condo. Use as a second home or enter the overnight rental program to offset the cost of owning when you are not using it!! Listing provided courtesy of Cold Water Realty, Llc.